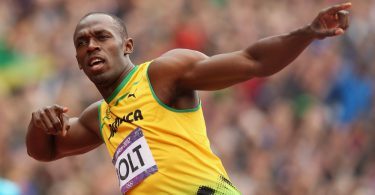 Is Melanie Walker, who has the Olympic record of 52.64 seconds on the 400 meters hurdles, which she won in Beijing 2008. It took it further down to 52.42, in August of the following year during the World Championships in Athletics in Berlin, thus achieving the second fastest time in history. 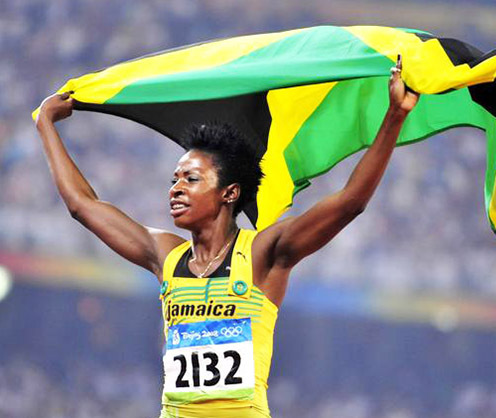 The world record continues to be that of the Russian Yuliva Pechenkina, 52.34, and Melanie has not been the only Jamaican woman to secure Olympic success in this demanding category of hurdles, the other one is Deon Hemmings, who brought the gold to the island from Atlanta in 1996. 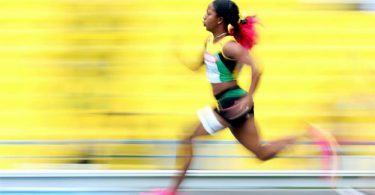 The history of speed seems to be endless in a country that lives to the rhythm of reggae, the sea and the legs of athletes that run on the tracks of the world and who will soon compete in Rio de Janeiro.